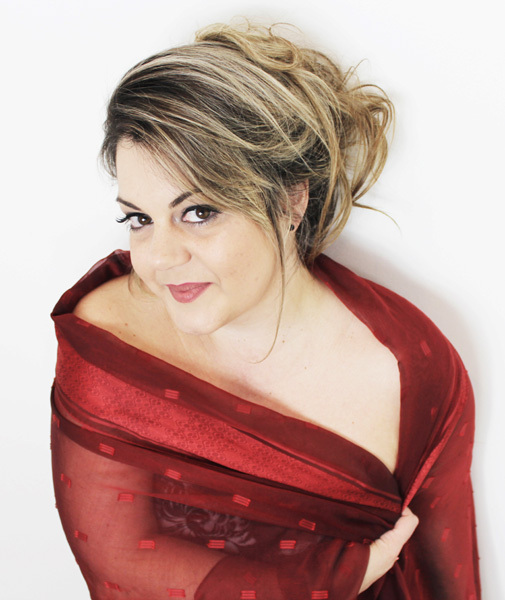 Winner of the ‘Air Europa Classical Act of the Year Award 2013’, lyric coloratura soprano Gabriella Di Laccio enjoys an international career that spans the genres of opera, oratorio and chamber music. 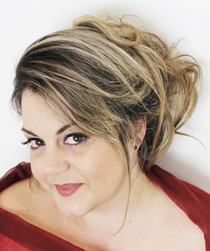 Recognized by Sir Charles Mackerrras as ‘a singer of outstanding talent’, Miss Di Laccio has gained notice over the past years due to her expressive tone, impressive coloraturas and powerful stage presence. 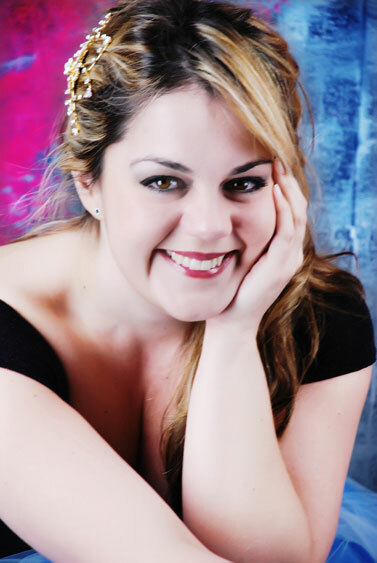 Her recent performances of Vivaldi and Handel arias have established her as an artist of finest musical intelligence who handles intense technical challenges of the music with seeming ease, precision and great personality.